November | 2013 | ARTZCOOL'S BLOG! 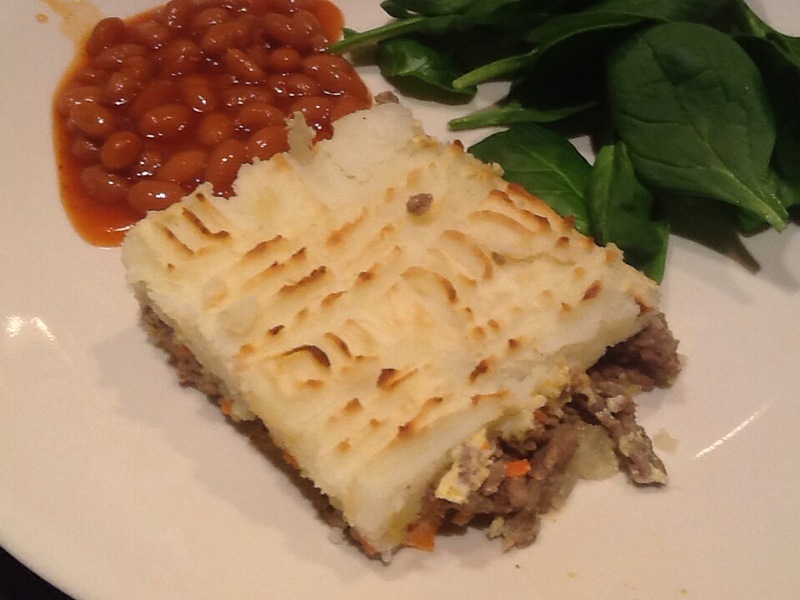 When I was growing up, my Dad was pretty open about his love for Shepherd’s Pie. (Although, come to think about it, he was pretty open about his love for all foods!) As kids, on our birthdays, we were allowed to pick whatever we wanted to eat for our birthday dinner. Between my brothers and I, there were more than a few birthdays that he somehow talked us into picking Shepherd’s Pie for our special dinner. 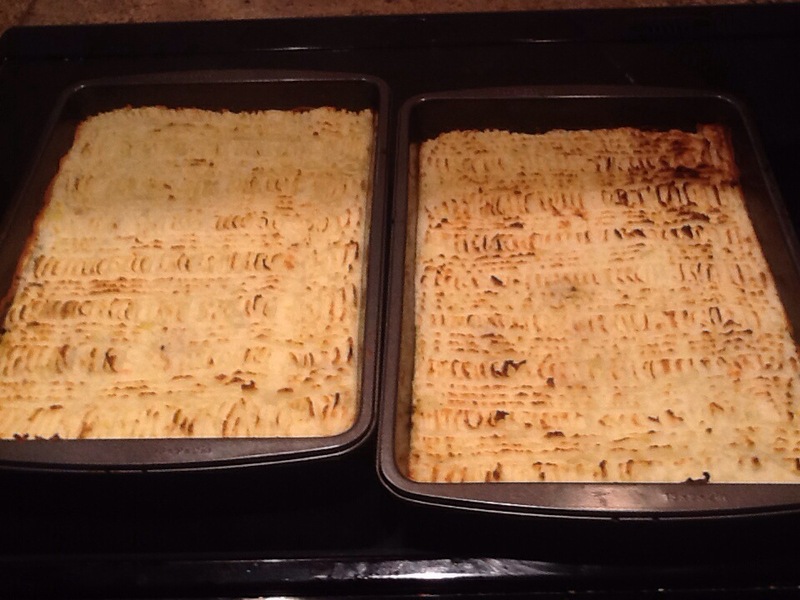 The last time I saw my Dad before he died, he had made Shepherd’s pie for John and I, and we even had it specially made for our dinner after his funeral. So, needless to say, every time we make or eat Shepherd’s pie in our family, it is in his memory. 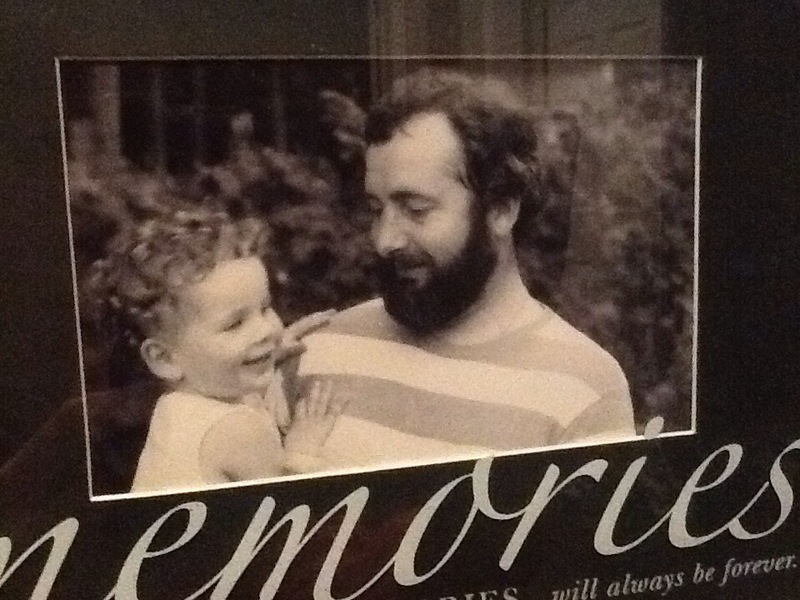 My Dad and I when I was 2 or 3 years old….. 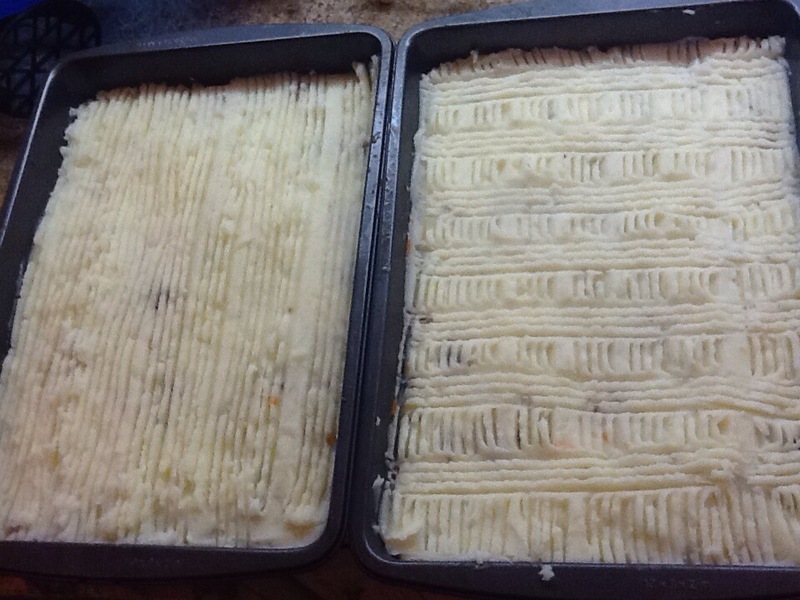 Here is how we made our Shepherds Pie this weekend. 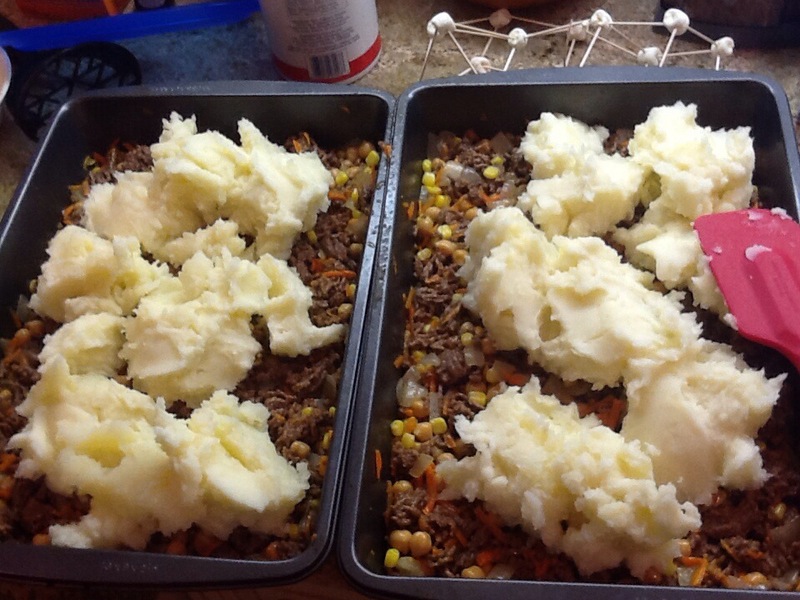 You will need ground beef, potatoes, carrots, onions, eggs, and chickpeas. 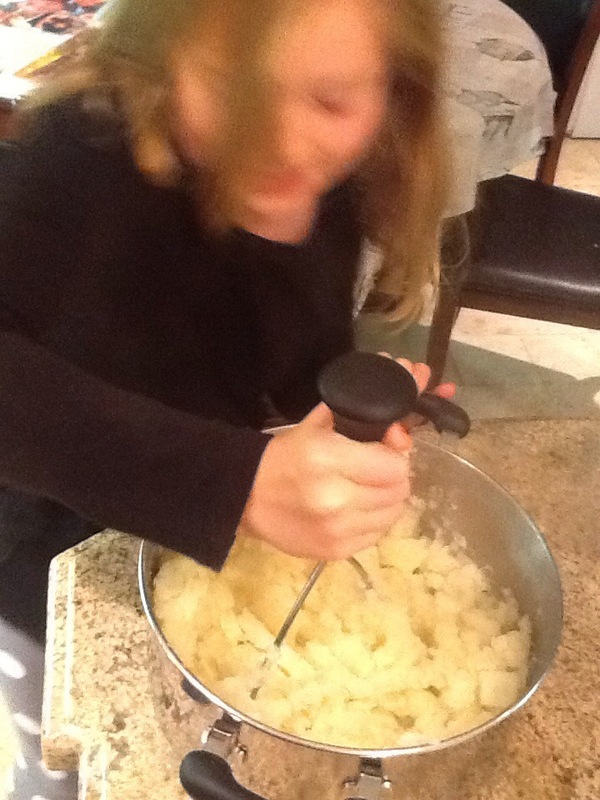 I started by peeling and cutting up about 8 cups of potatoes, and cooking them in boiling, salted water. 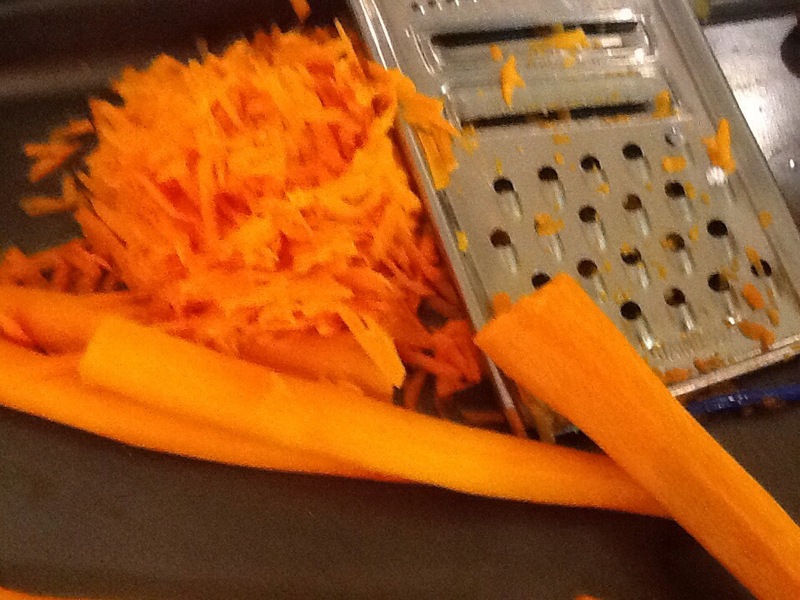 While the potatoes are cooking, peel and grate about a cup and a half of carrots. 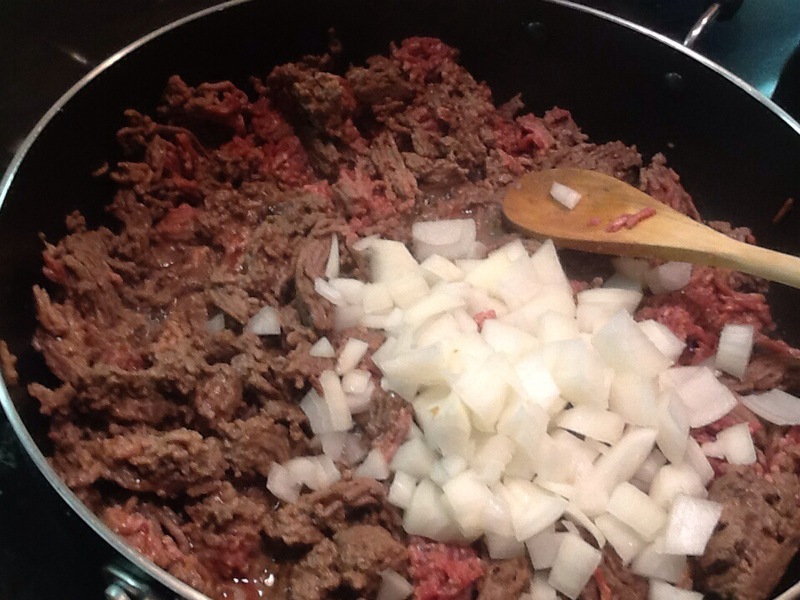 And, start to cook the ground beef in a frying pan. 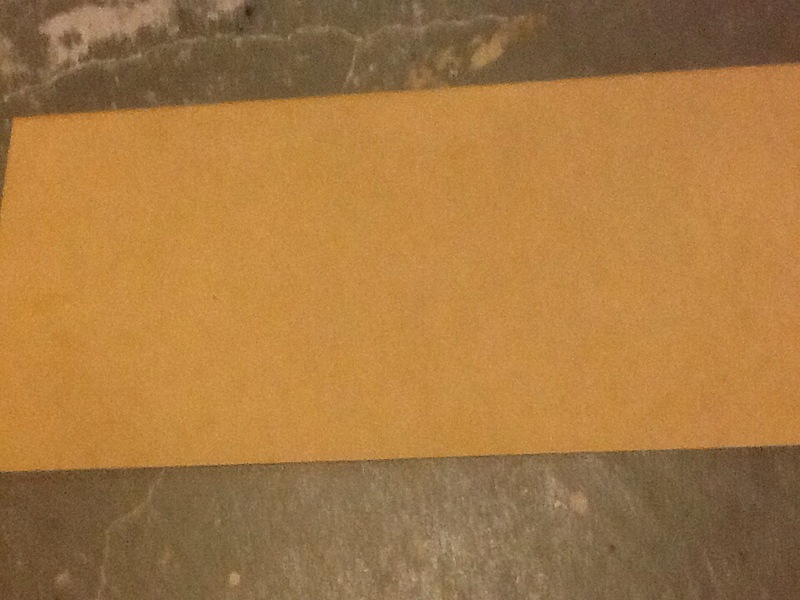 I think I had about two pounds of ground beef. The amounts and proportions of the ingredients are not important, which is why my measurements are more like estimates…Also, I figure that if I am going to make one, I might as well make two… same amount of dirty dishes right? 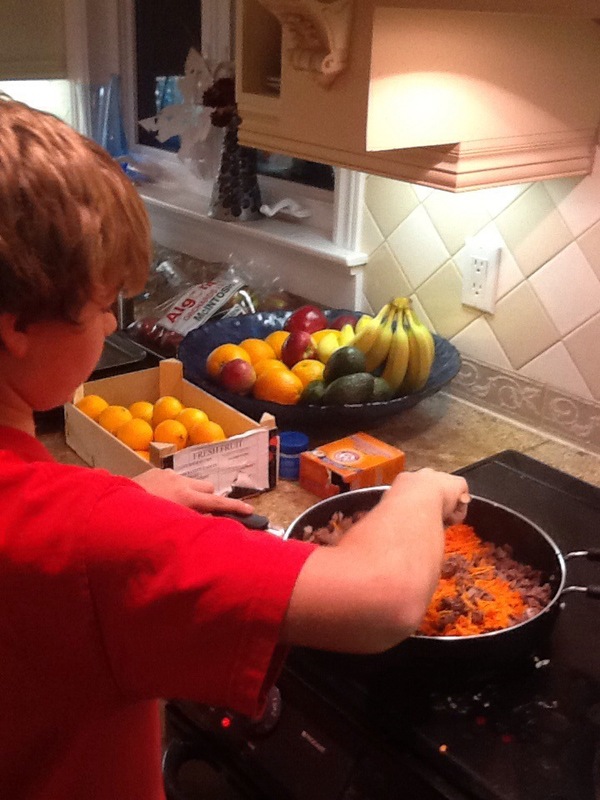 But adjust the amounts and quantities according to your needs or tastes… You can’t really go wrong with mashed potatoes and ground beef! So after the beef is about half cooked, add some chopped onions. And cook until the ground beef is totally browned. 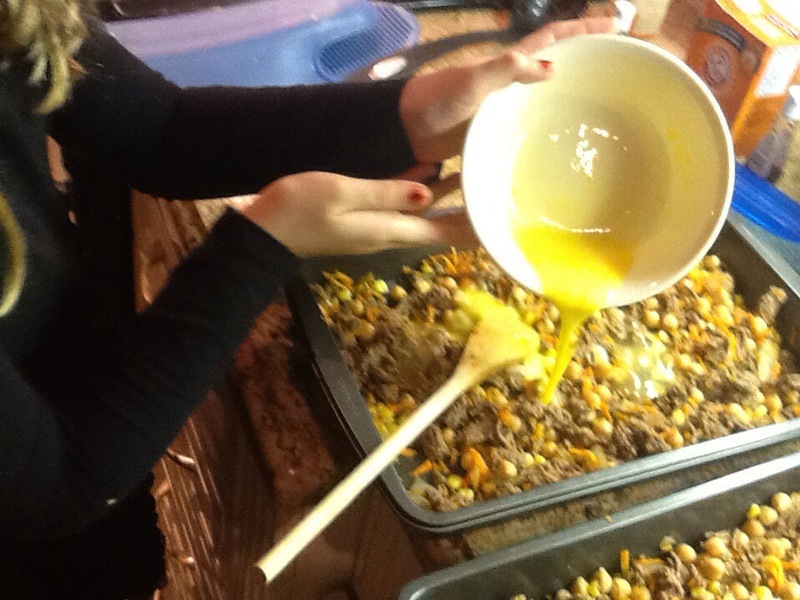 Drain the grease off, and mix with the grated carrots. I also added some chick peas here (something my dad wouldn’t have done…) and I poured it into two 9 by 12 pans to cool off a little. Look, I even got a little help! By the time the beef has browned, the potatoes should be cooked. 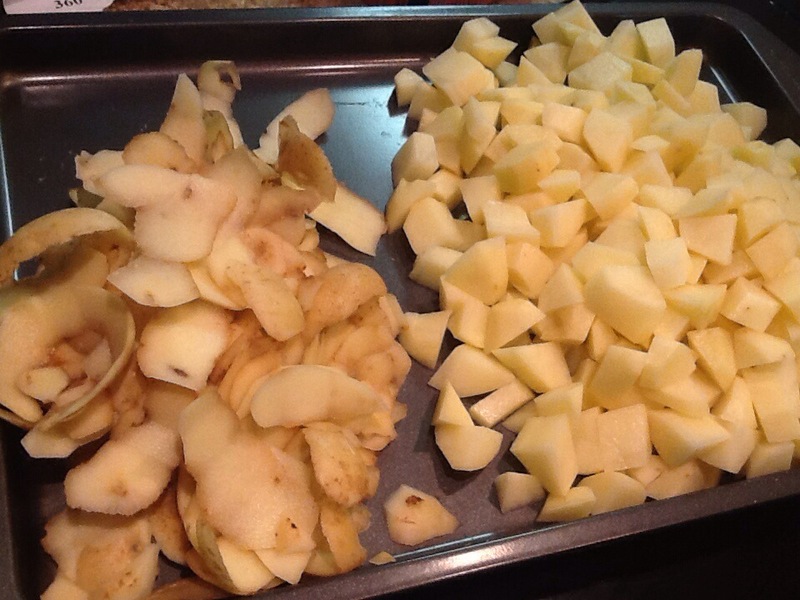 It is better to over cook the potatoes, rather than undercook, since you are just going to mash them up anyways. 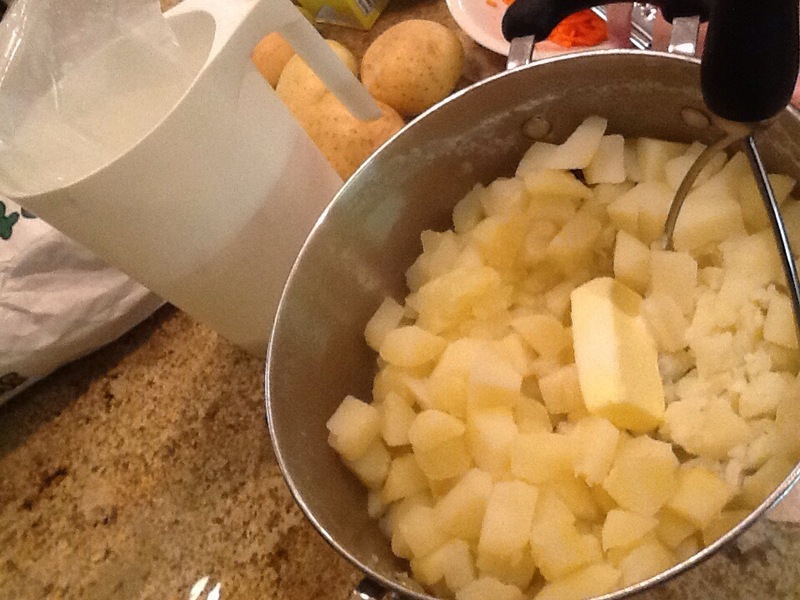 Drain the potatoes, then put them back in the same pot, add some milk, salt and butter, and mash them up! Once they are pretty smooth, put them aside. If the ground beef has cooled a little, season with a little salt. Also, traditionally you would add a brown seasoning, similar to soya, called Wostershire Sauce…but we didn’t have any, so I added a small amount of Soya sauce. 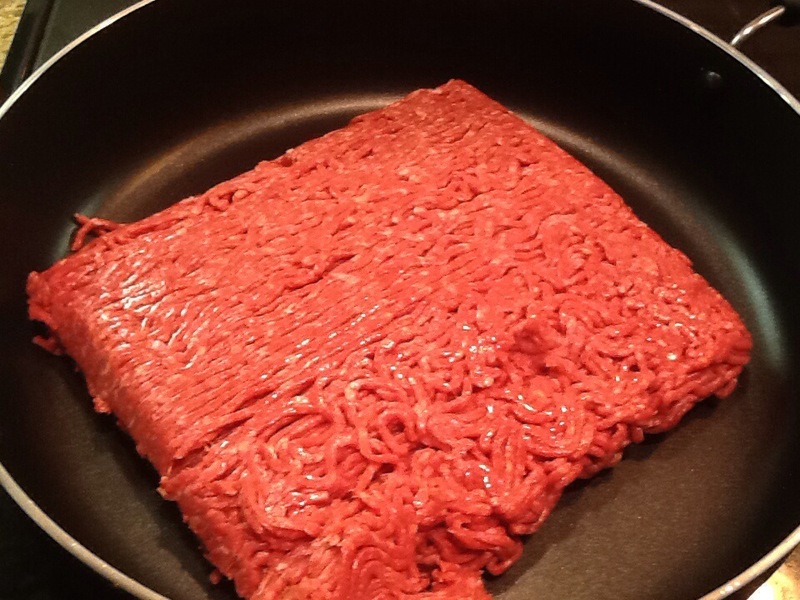 Then, mix a couple raw eggs into the pan with the ground beef. When the you bake everything, and the egg cooks, it helps the beef stick together. Then once you have mixed in the egg, add the mashed potato on top. If you add a spoonful at a time, it will be easier to spread. 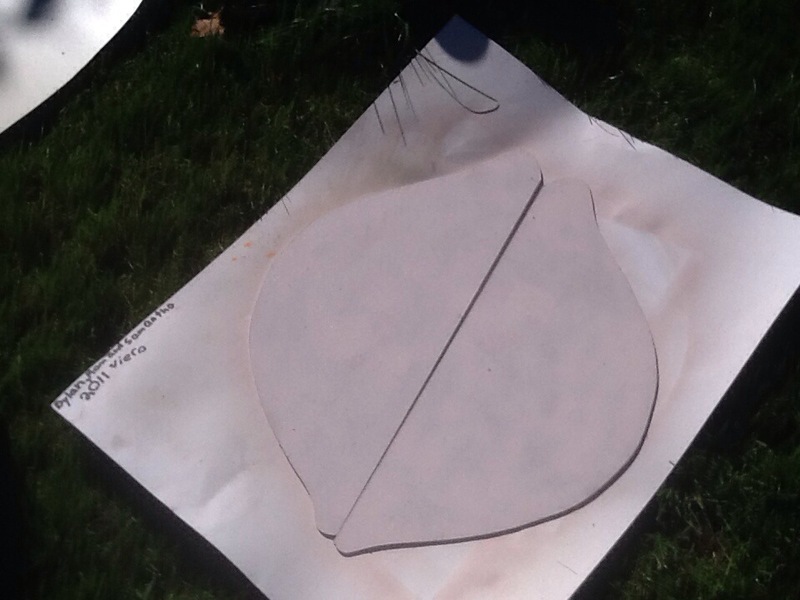 flatten it out with a spatula. Then, my Dad would always score the top horizontally and vertically with a fork. Not sure if that is the British tradition or not, but it sure makes it look pretty when it it done! You can either toss it in the fridge, and cook it later, or toss it in the oven now. Preheat the oven to 375 degrees, and cook it for about 1/2 hour. If you want the top a little more browned, turn the broiler on for a few minutes. 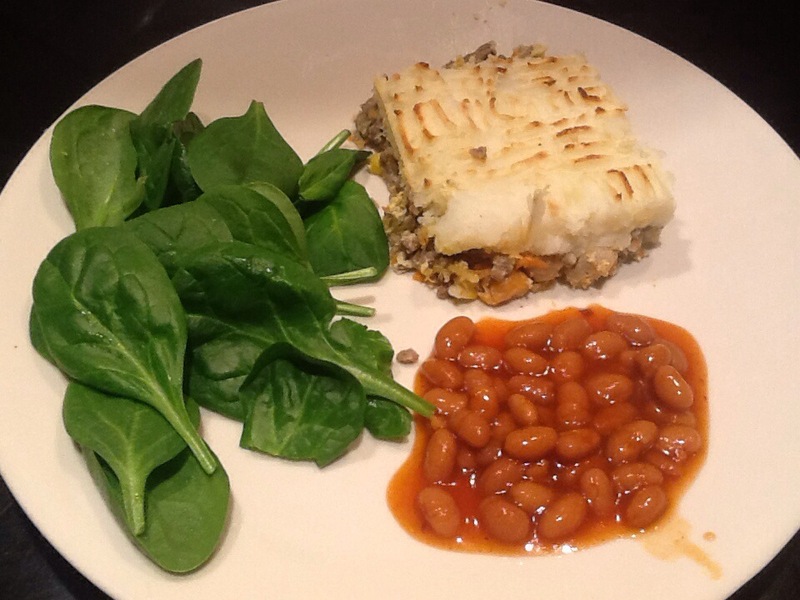 Then, you have to eat the Shepherd’s Pie with baked beans. We wouldn’t have dared to serve it without! Our family still debates if the beans should be heated, or served cold… but the beans aren’t optional… I have even convinced Dylan and Sam to eat them too. 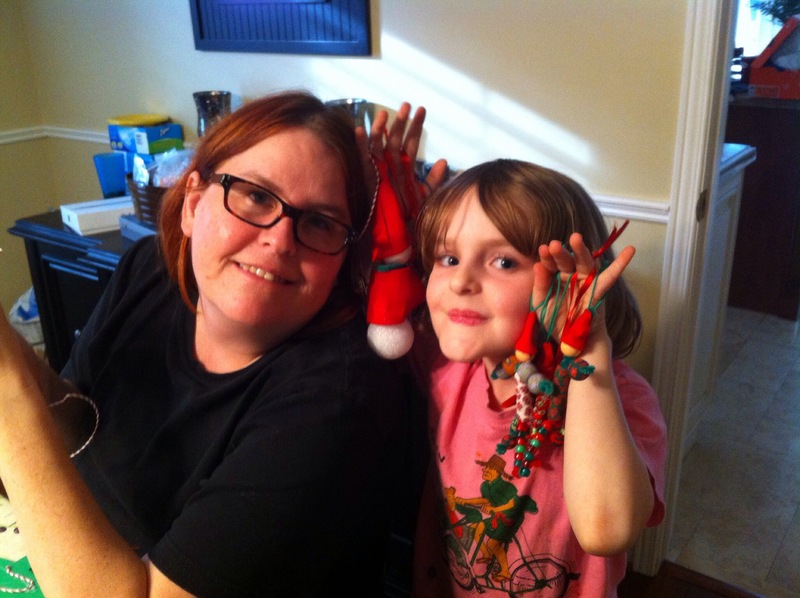 My girlfriend and her daughter came over this afternoon for a craft date. After she left, I was thinking that we met when we were 13 years old…. 27 years ago! (Yes, I am now 40) Wow. 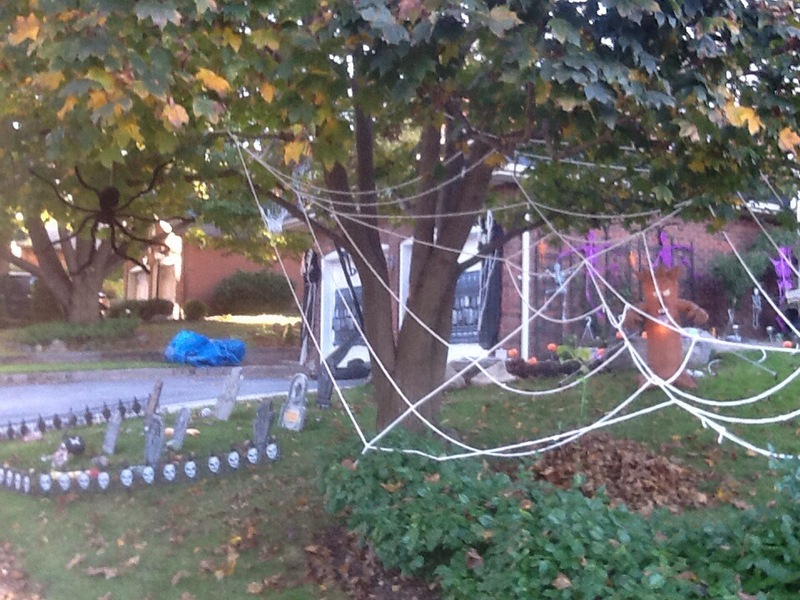 Anyways, the boys were out at basketball for the afternoon, so we decided to make some crafts. 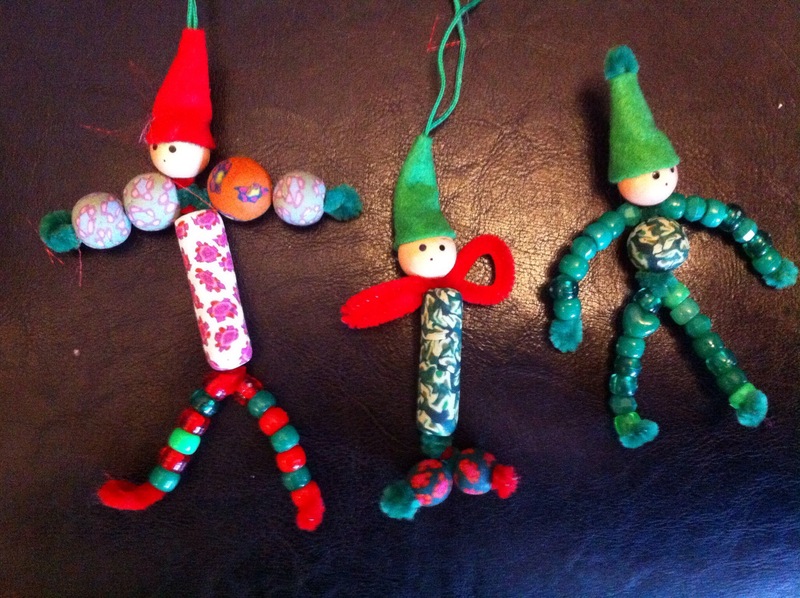 We made two different kinds of clay, some foam decorations and we made these adorable little elves. 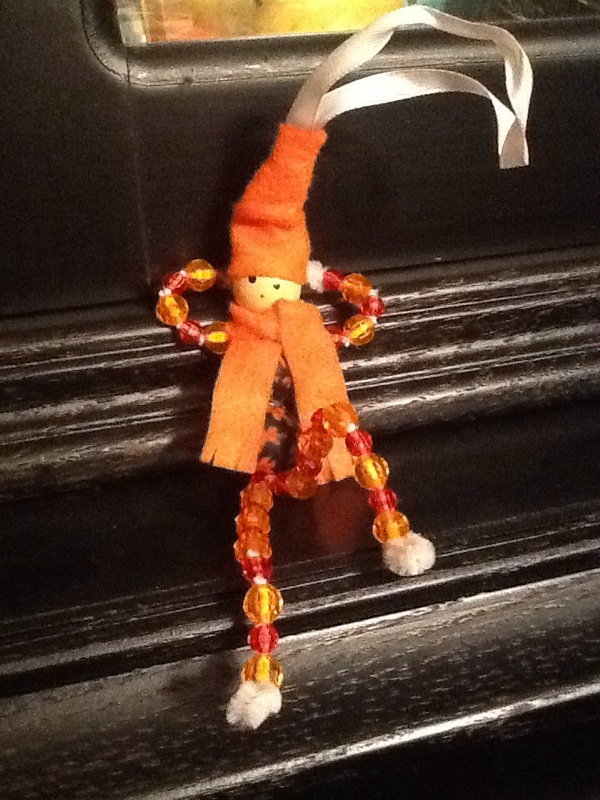 The thing I love about the elves is that none of them looked the same! They were simple, easy and quick. They turned out well, and every one looks a little different! 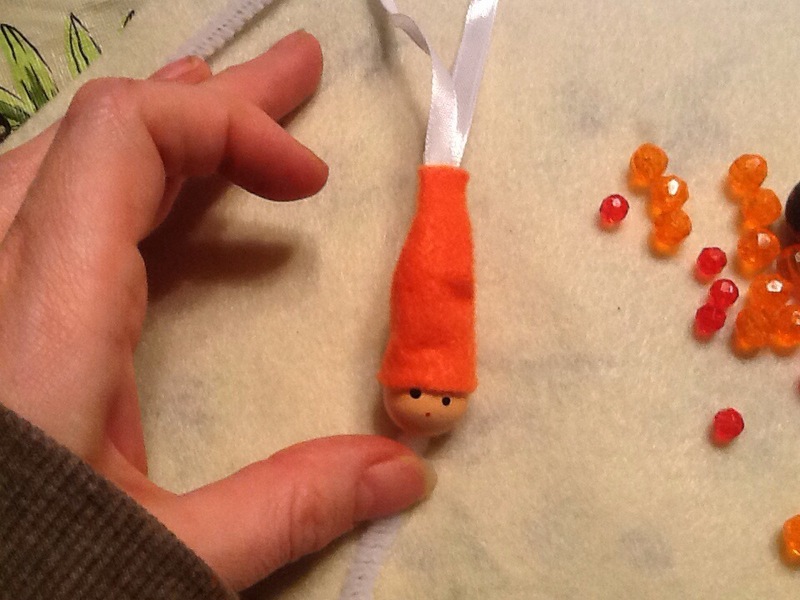 To make these little elves, you need a bunch of beads, including a larger one for the head and body, a couple pipe cleaners, or wire, and a bit of felt. 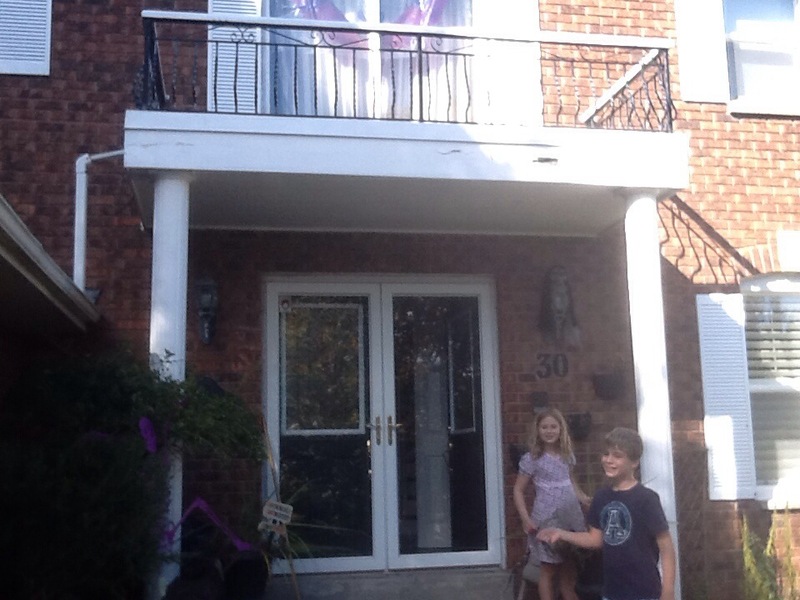 We also attached a ribbon to the top to hang them on the tree. But, they are also so sweet posed sitting on a shelf or mantle. 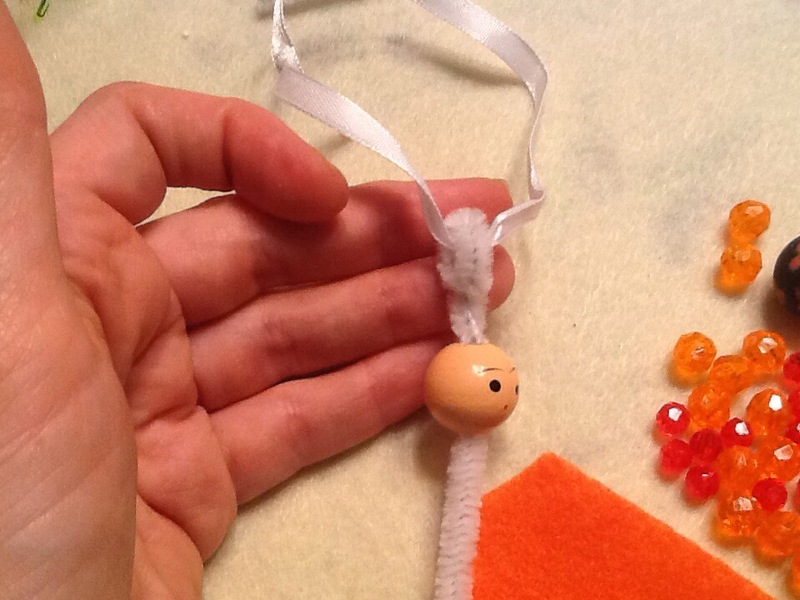 Start by making a loop with the pipe cleaner and twist it around the ribbon, then thread on the head…Btw, if you don’t have these cute little face beads, use a Sharpie to draw a couple eyes on a regular wooden bead. 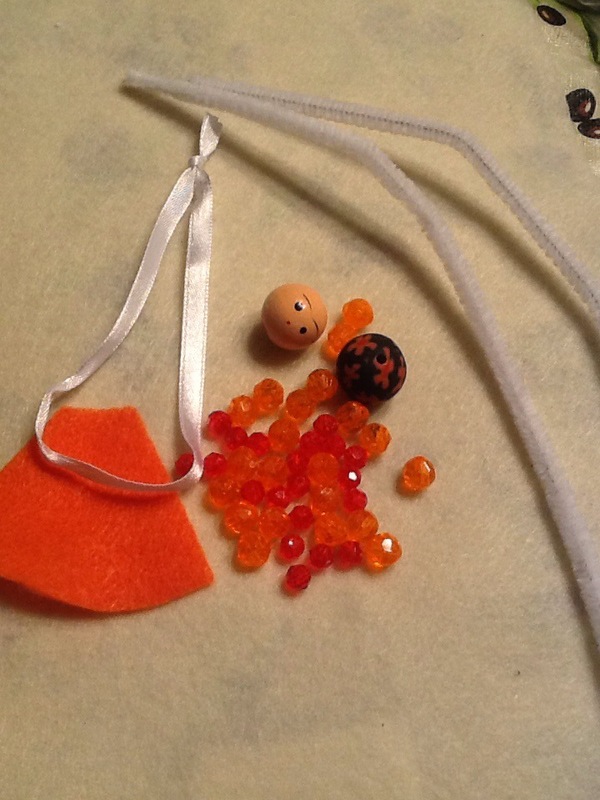 Then use a glue gun to run a bead of glue around the bottom of the hat to stick it to the head. 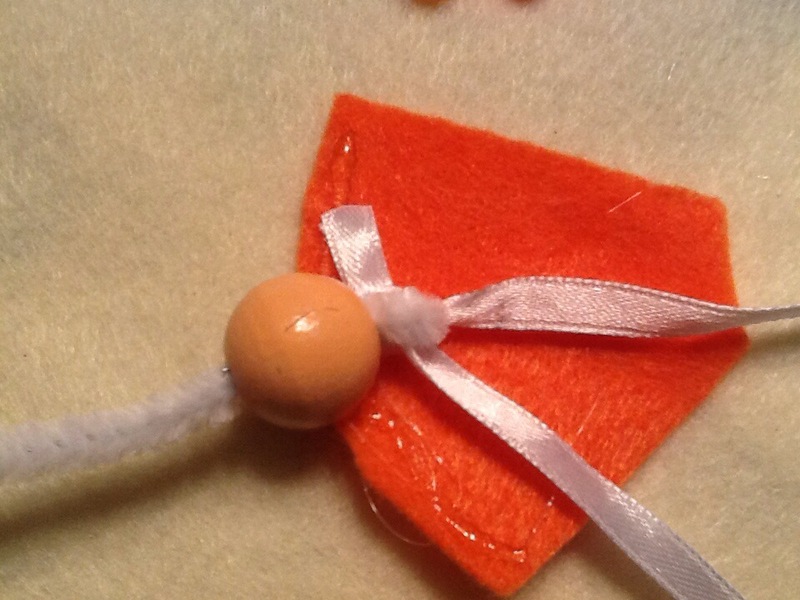 Then, add another row of glue to close the hat and glue it to the ribbon. 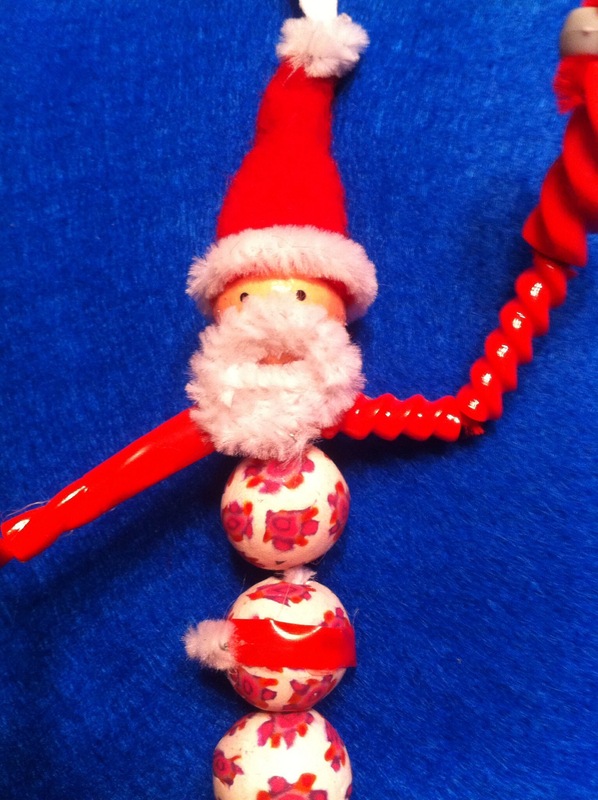 To attach the arms, twist the pipe cleaner around the neck. 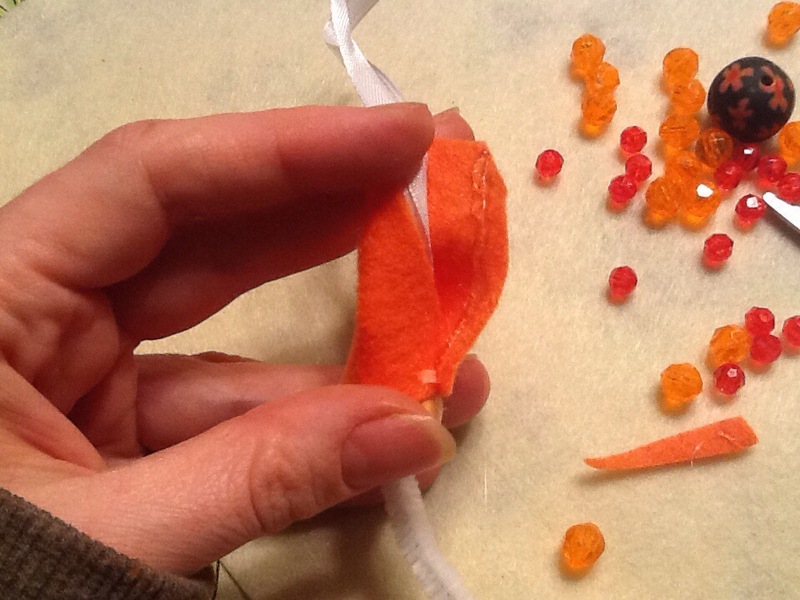 Then, so the beads don’t come off , bend a loop at the end of each arm, which are also perfect for hands! 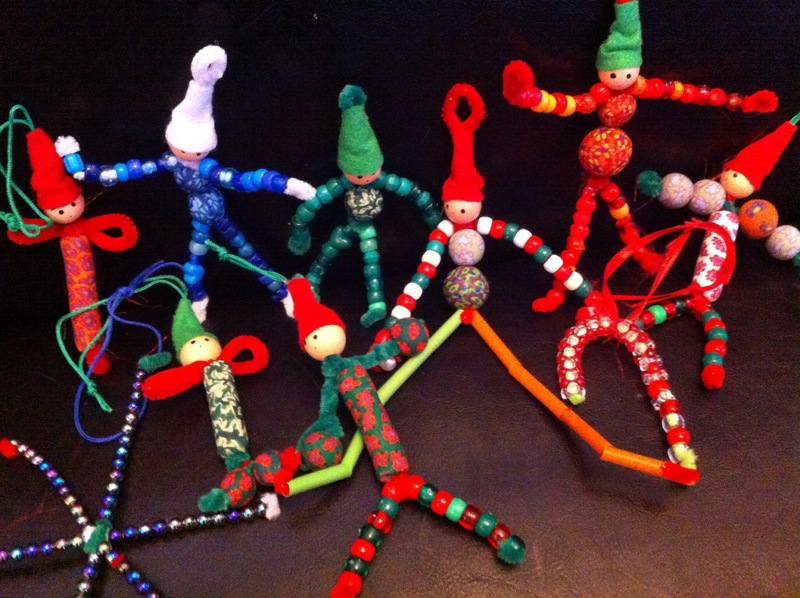 There are a many different ways to make the legs, you can attach them the same way as the arms and cut off the excess pipe cleaner from the body. 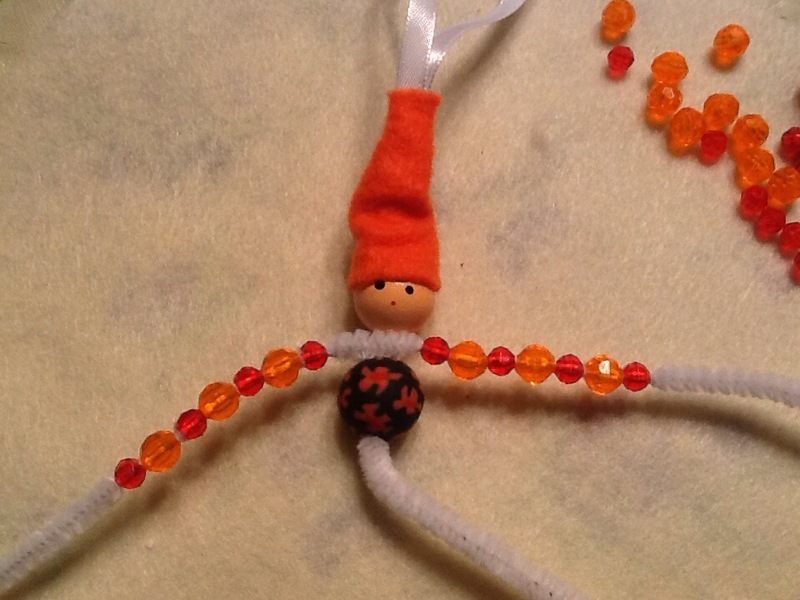 Or, you can thread another leg through the beads on the body, which is sometimes a tight squeeze. 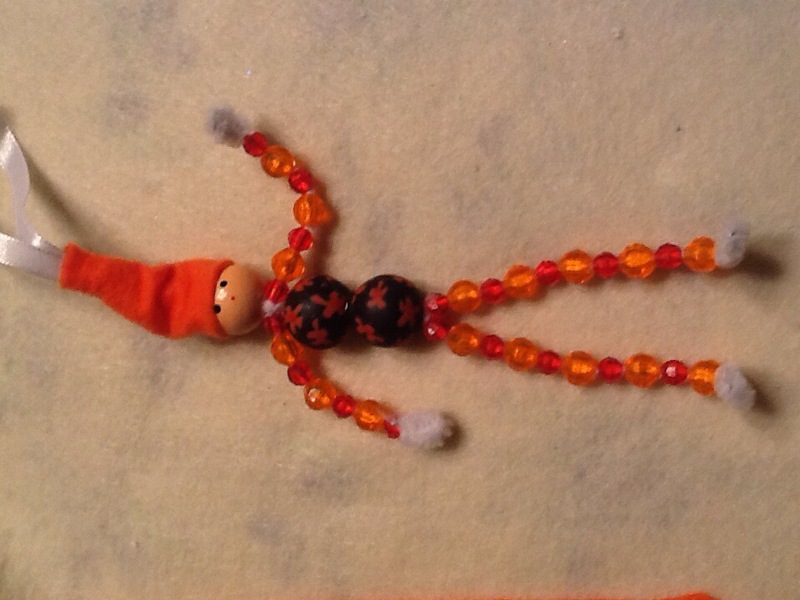 That is the way I attached the legs on this elf. 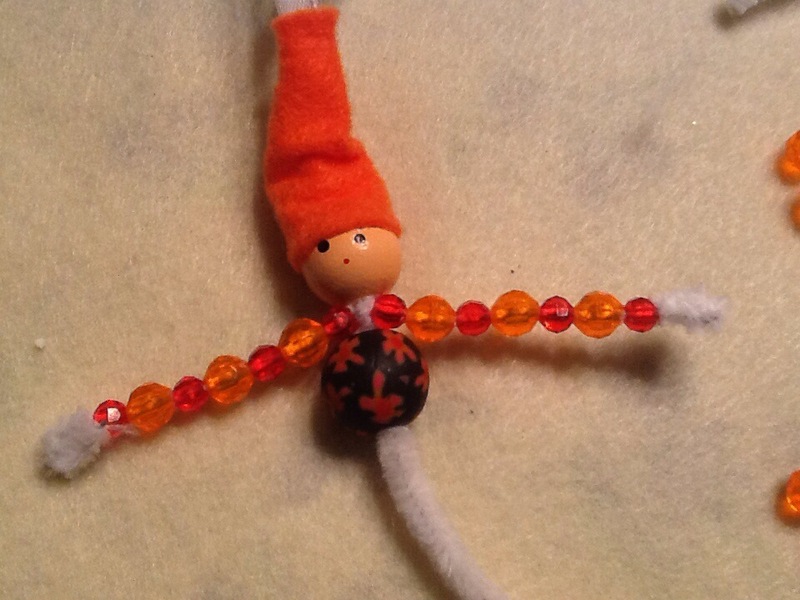 But, I also added a little bit of hot glue to the pipe cleaner before I pushed the two beads together. 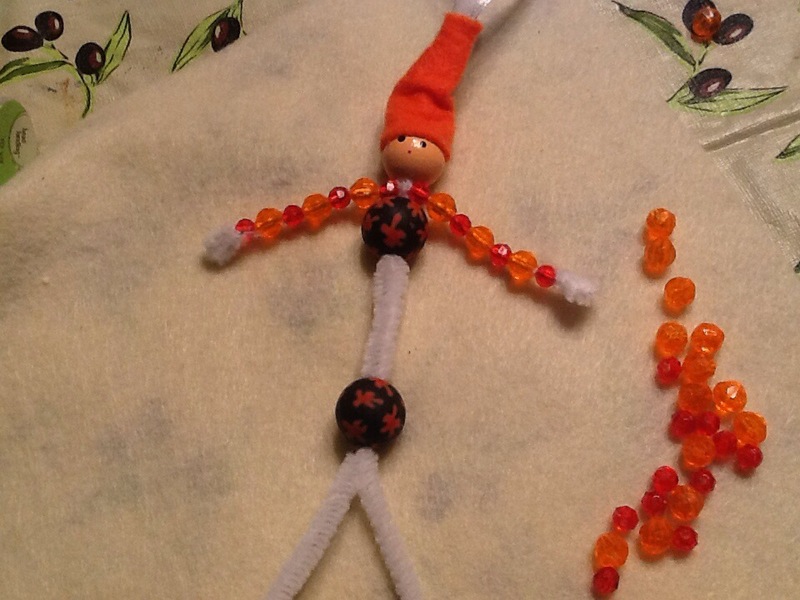 The next step is to thread on the beads for the legs…After threading the legs, cut off the pipe cleaner and bend it in half to make the feet. 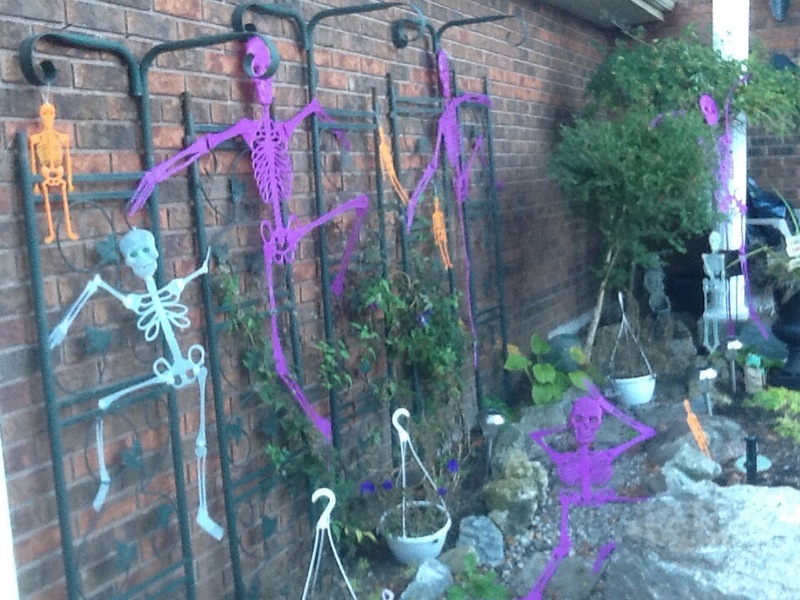 I love this one that Sam made! 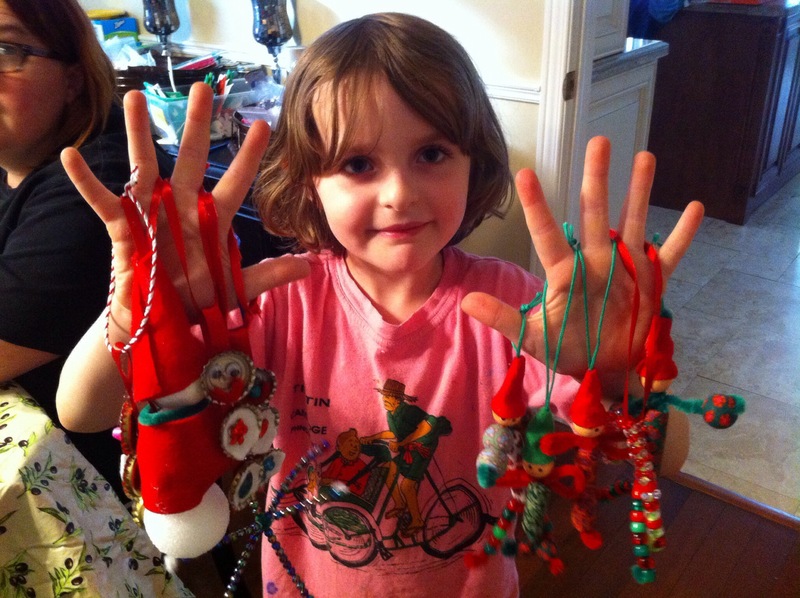 I can’t wait to put up our tree and pose them climbing up the tree and hanging off branches. I know Halloween is over, but now is the perfect time to start planning for next year, so I thought I would share this with you! 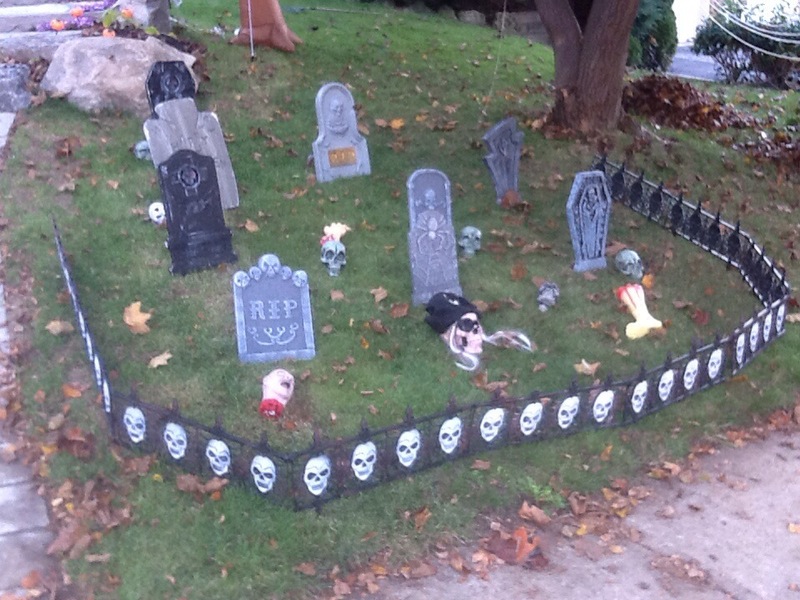 Anyways, every year I always try to improve on my decorating, at work and at home. 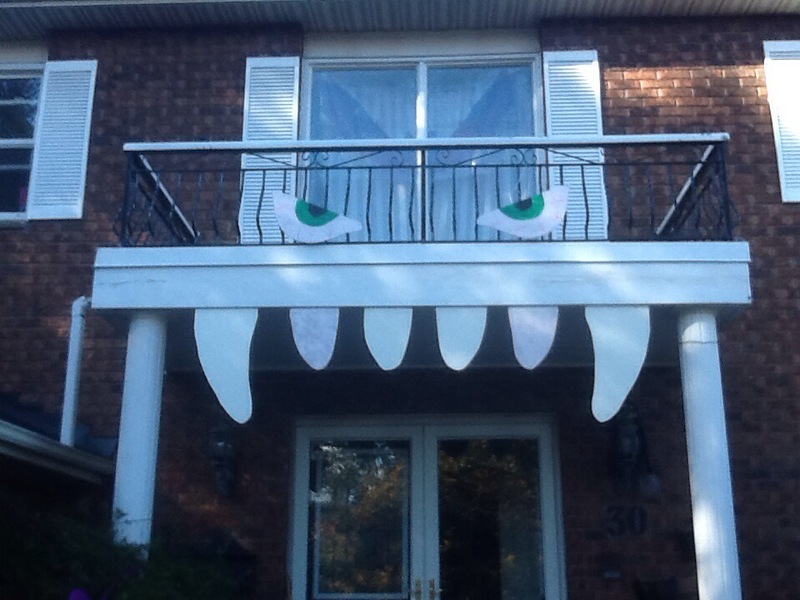 So this year, I thought I would turn our porch into a monster. 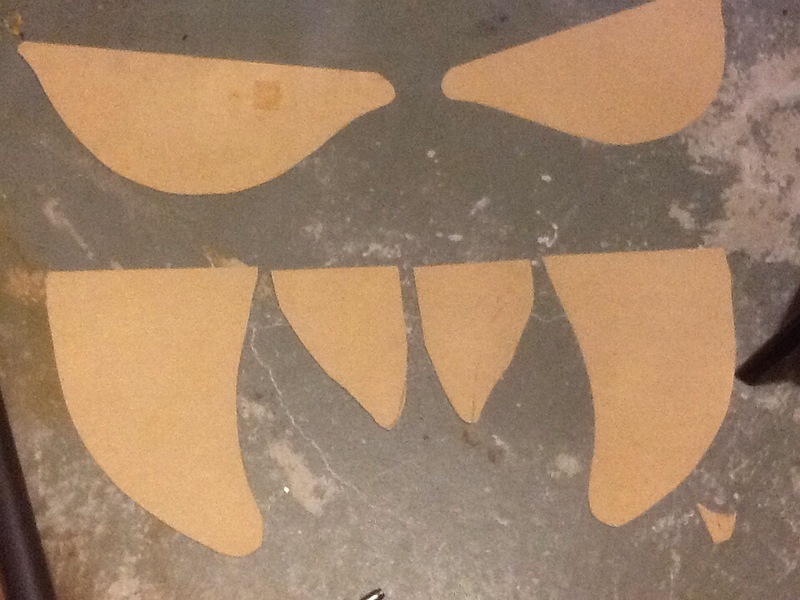 Then I traced out a few teeth, and cut them out. 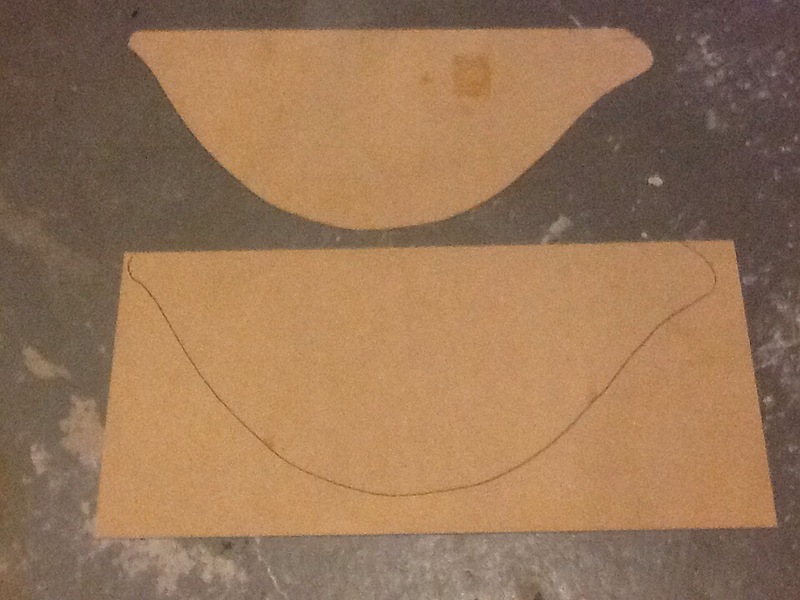 I cut out two incisors that were a little bigger, and four smaller teeth. 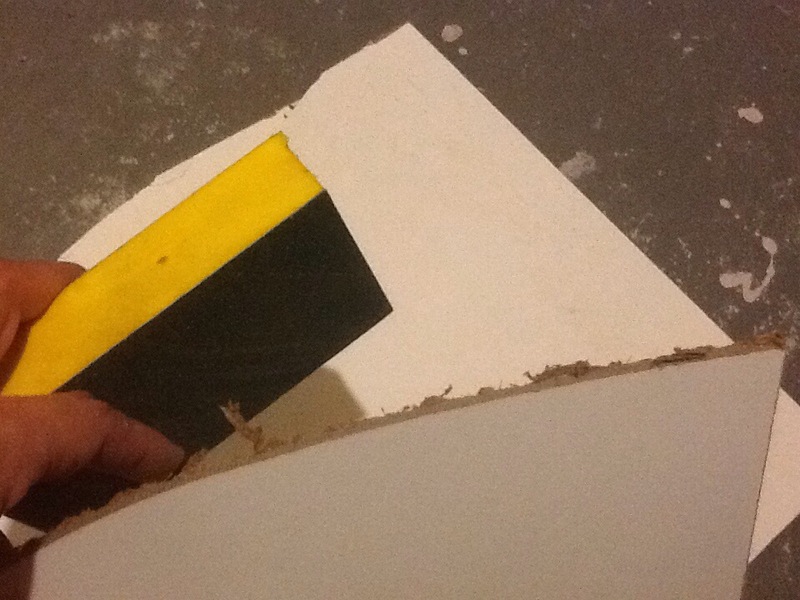 I am not sure if my blade was dull, or this just happens when you cut masonite, but the edges were really rough, so I used a sanding sponge to round and smooth the edges. 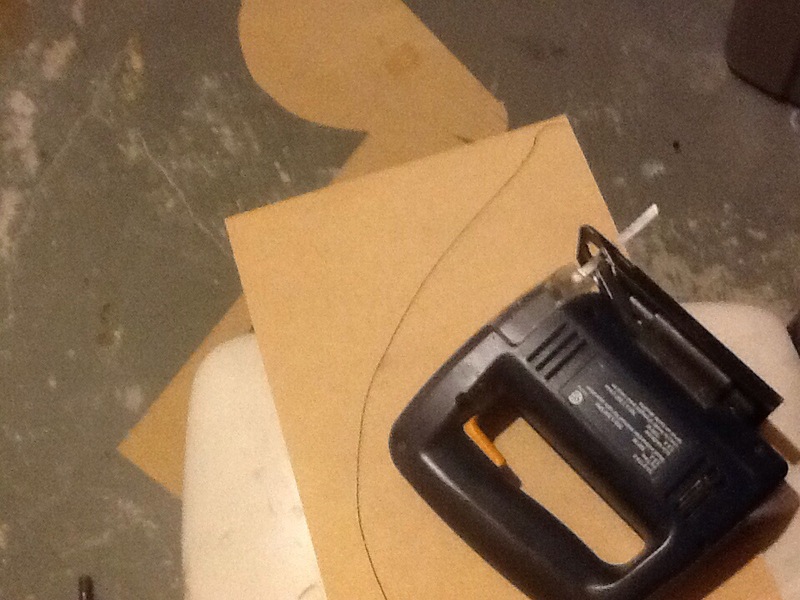 It was really easy to sand, and really easy to cut. I have to remember this when I am making stuff for my library. 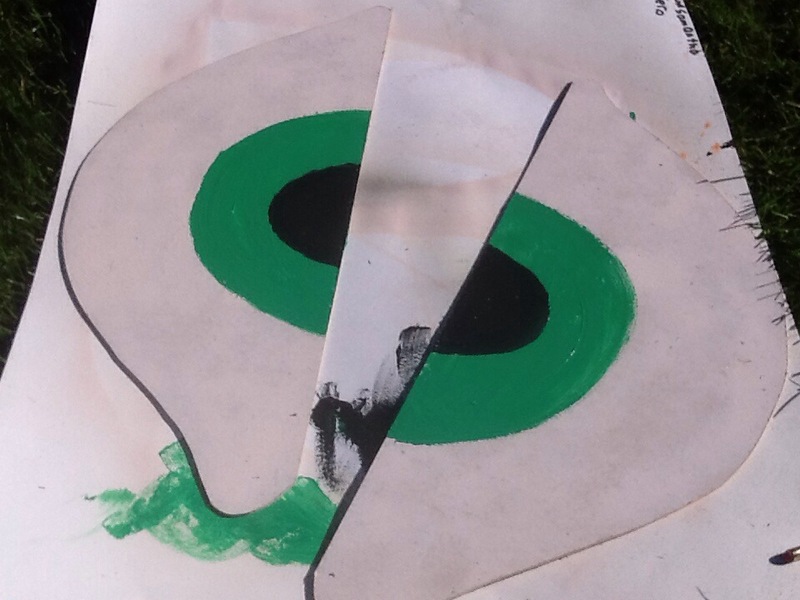 Then, I painted two semi circles for the irises of the eyes. 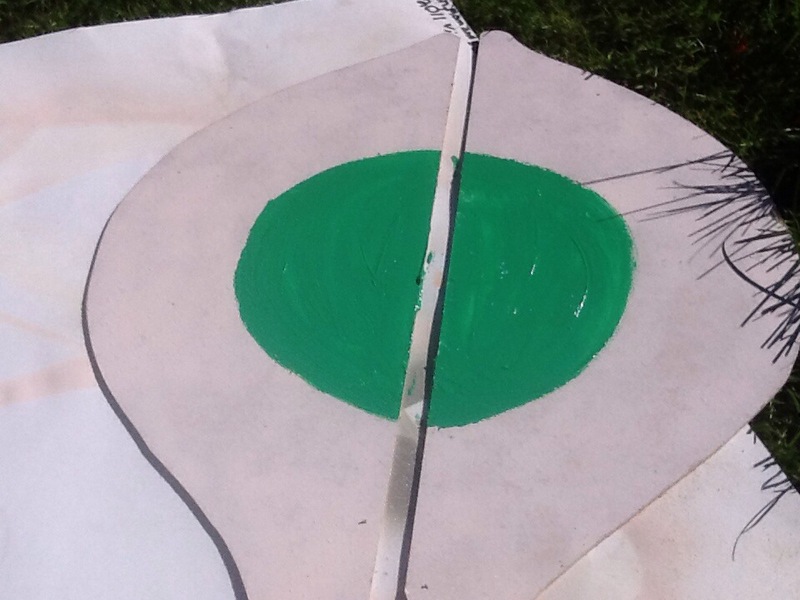 I found green paint, so I used green! 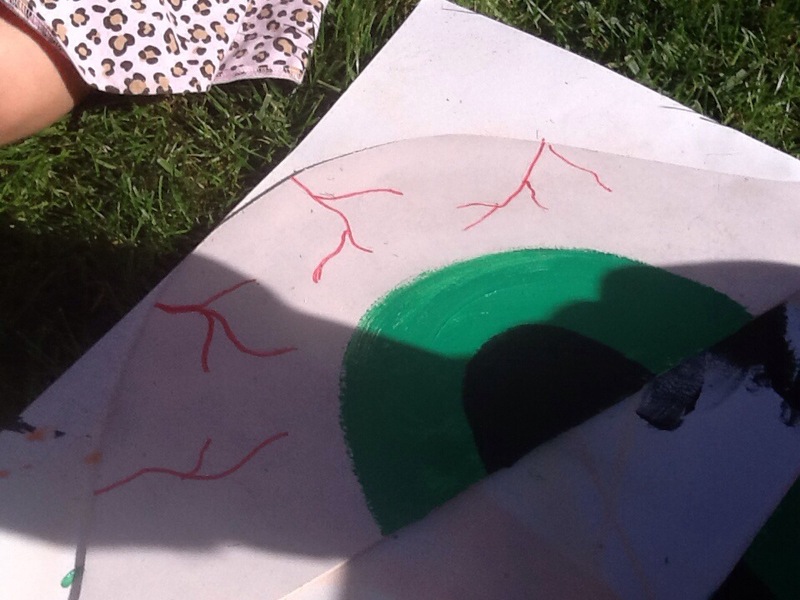 Then I added the pupils in the middle. Here’s a trick for drawing the iris and the pupil… don’t draw them too big, take a look in the mirror to see how much space in your eyeball they actually take up. 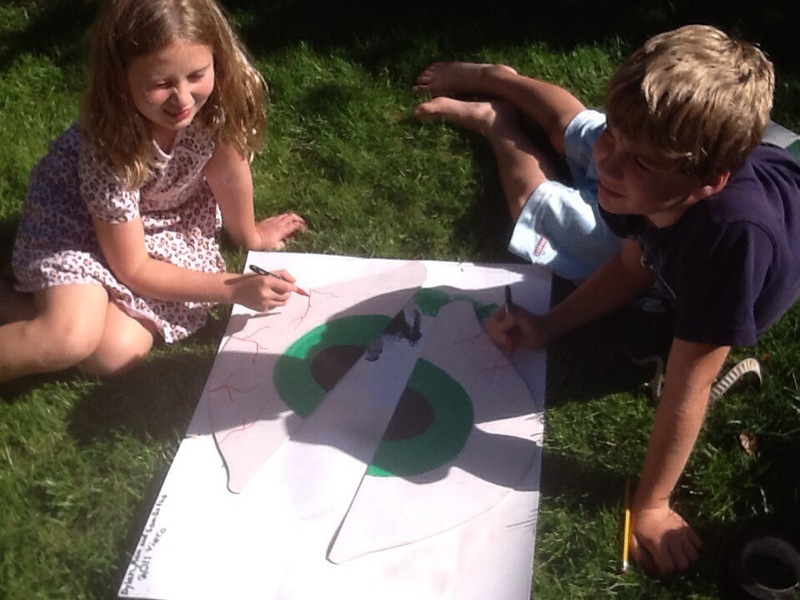 Also, make sure both lines are parallel, the pupil is always in the exact center of the eye/eye ball. 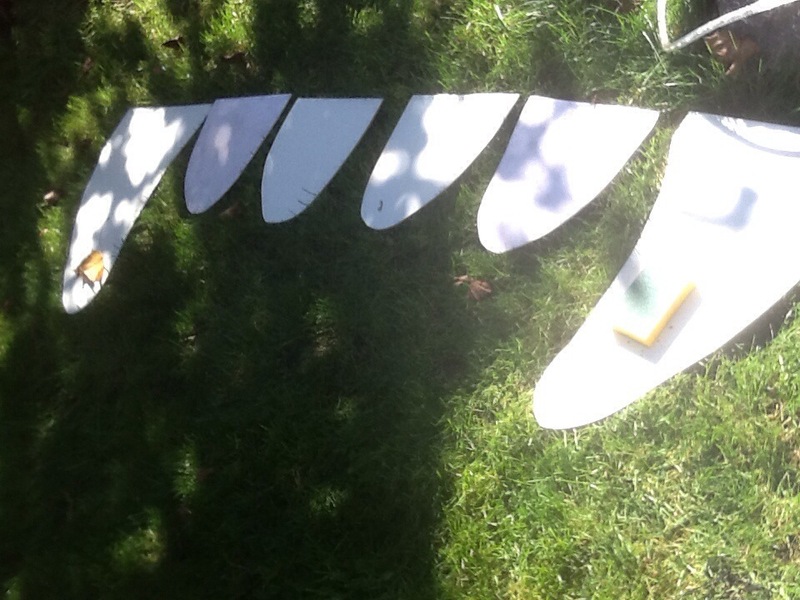 Now, I wish I could tell you that I put them aside, and let them dry for a few hours, but I didn’t. It was a nice and sunny Sunday afternoon, and I knew if I didn’t get them up soon, it would never happen. So, I duct taped a coat hanger to the back of each eye, then hooked the coat hanger around a spindle on the balcony. The angle that you hang the eyes here is really important. 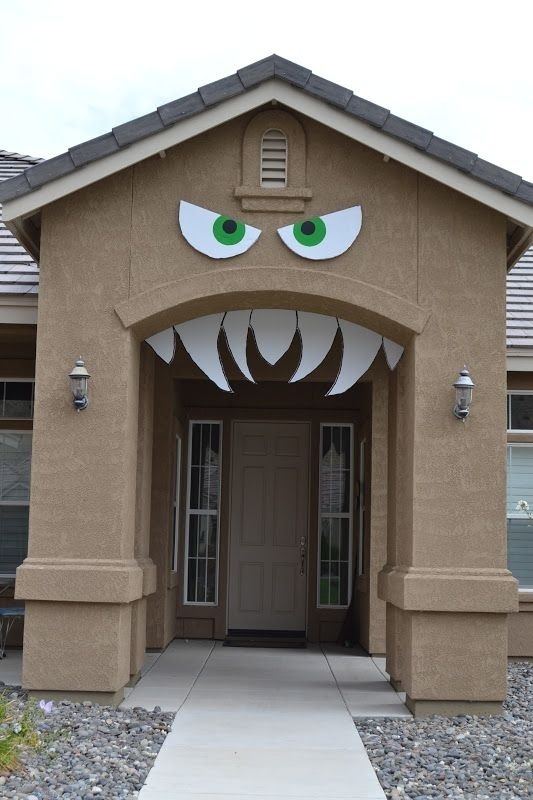 To make the eyes look really mad, or evil, slant them down in the center. 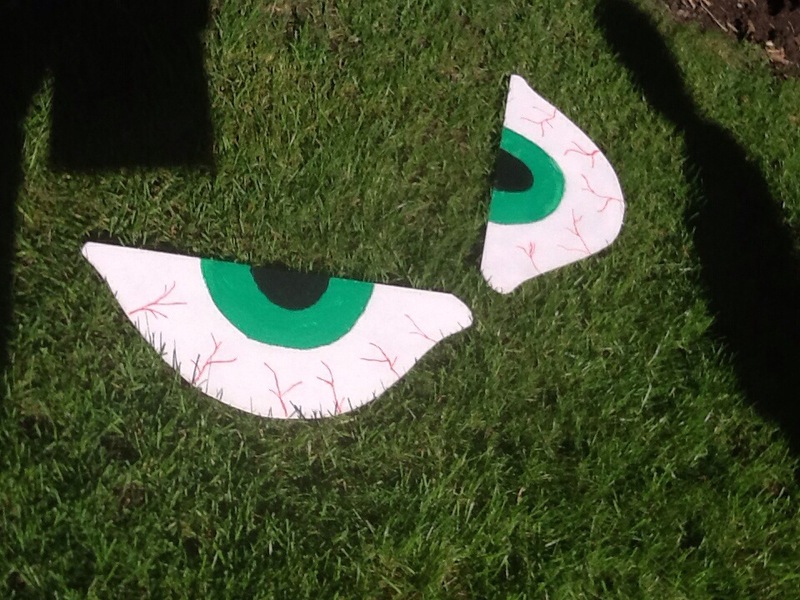 Take a look at how mad these eyes look in the grass! 729,826 Views! Tell your friends!